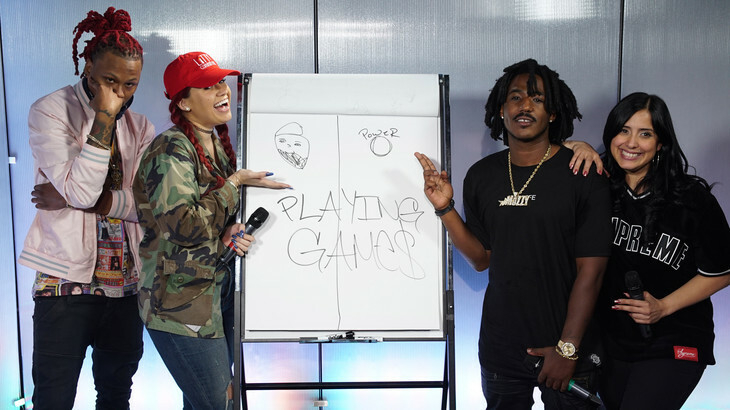 Myself and Laura Stylez have teamed up for a Hot97.com exclusive series, Playin’ Games. Each week, we will team up with different artists and influencers, and have some fun in the studio playing games like Taboo, Pictionary and more! In our debut episode, we welcome Sacramento-based rapper Mozzy and OVO Sound producer Mike Zombie for a round of Taboo. Find out which team won below!